THE PRICE IS RIGHT! Huge beautiful 3/2 with new roof! 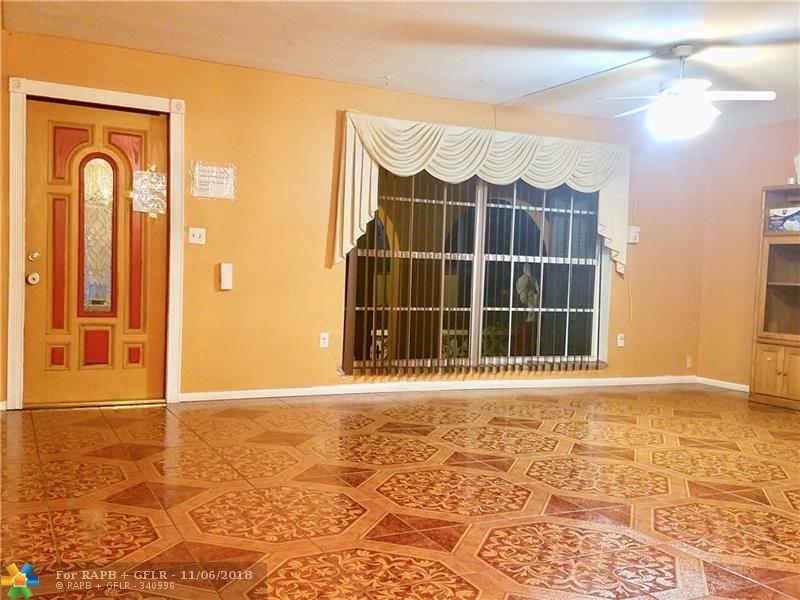 The house has updated floor tiles, chandelier, windows, new bathrooms, and manicured front yard. 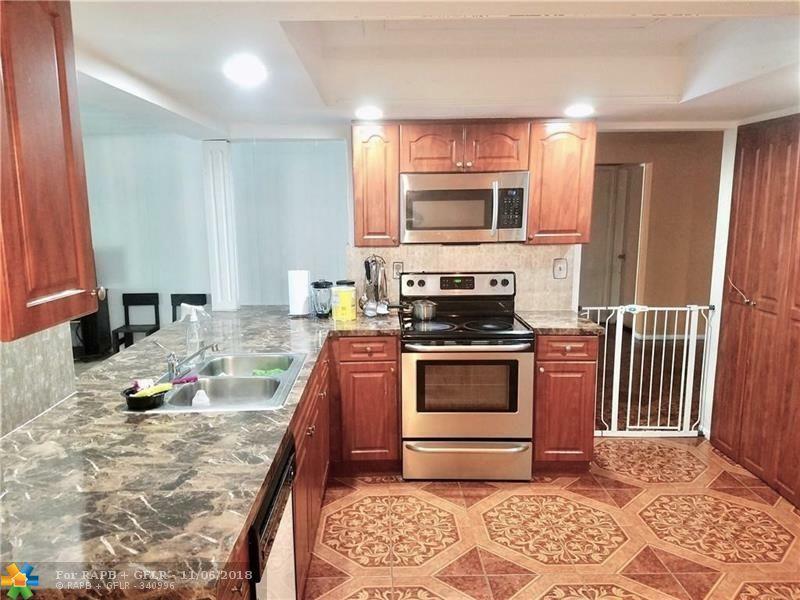 Near public transportation, shopping malls, restaurants, and schools. Newer Stove & Microwave. 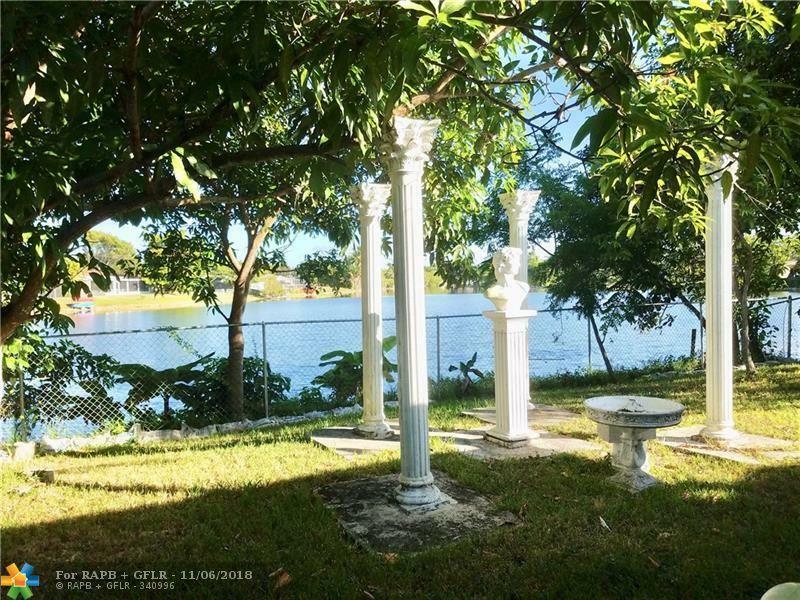 Enjoy beautiful lake views, backyard fishing and relaxation, surrounded by lucious fruit trees. Hurricane shutters in front and rear. The garage was converted into three sections laundry, small room, & storage. It is a must see! Great area to live! Seller will contribute $1000 for buyers closing costs. 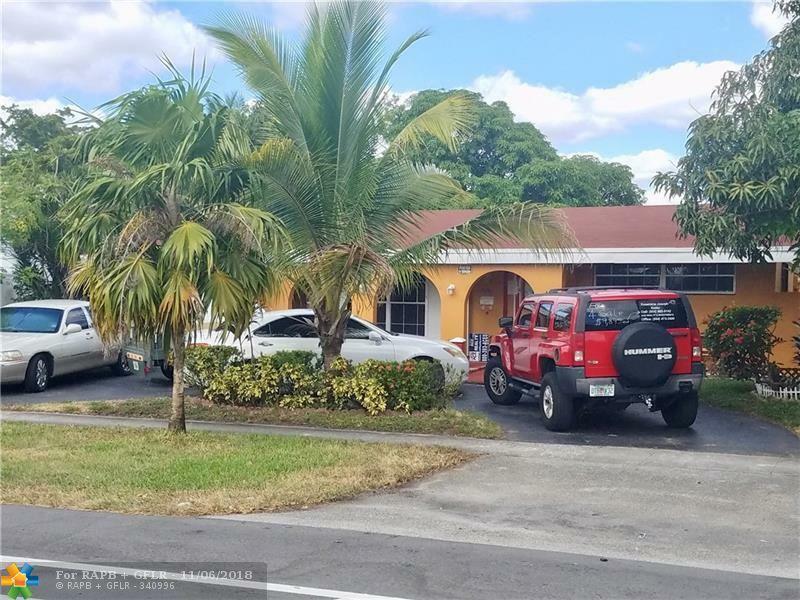 This listing is courtesy of Ace Realty & Investment.